Meet Joanna Slominski, a Construction Project Manager with Mortenson Construction. 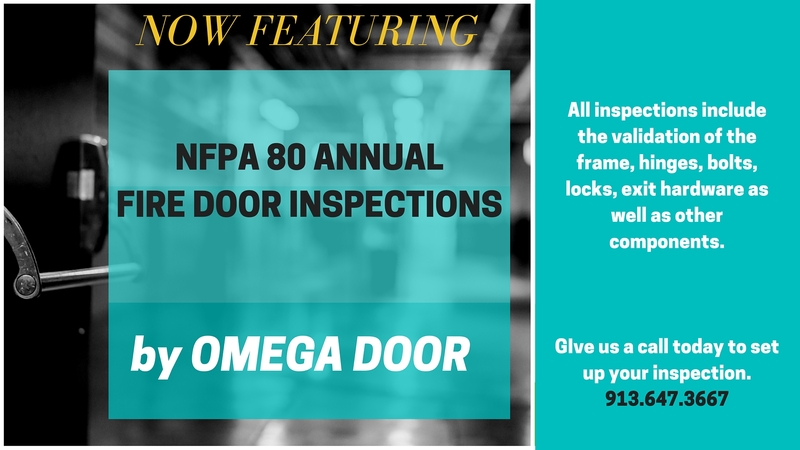 NFPA 80 ANNUAL FIRE DOOR INSPECTIONS BY OMEGA! NFPA states that the biggest issues tend to include inspection, testing, and maintenance. 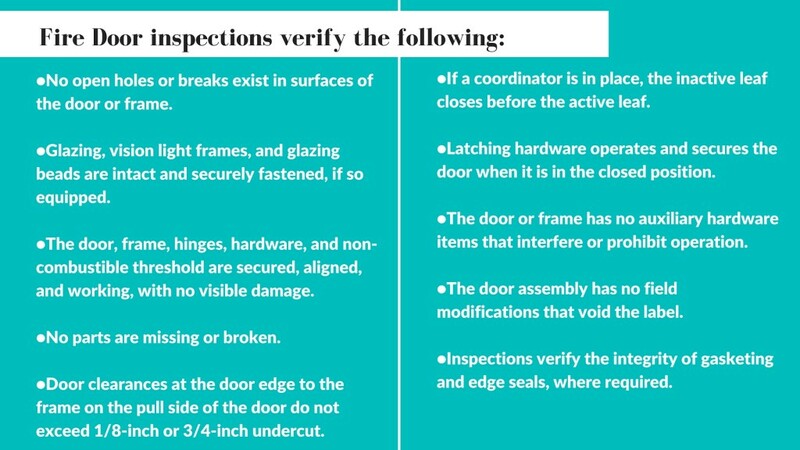 Doorway blockages and physical damage to the closure, door, guides, or track, could cause you major issues. Is it worth the risk? Allow Omega Door and Hardware to clear your path and take care of all aspects of the inspection. Give us a call today and let’s get to work!